When I was younger not everyone was privileged enough to own a console and some of has to settle for a hand held game which had some of the worst graphics’s you could possibly come across and sounds that were irritating yet impossible to turn off. But hey millions of people enjoyed these games and if you missed the simple and sometimes addictive gameplay then this hand held remakes website will let you relive those memories. 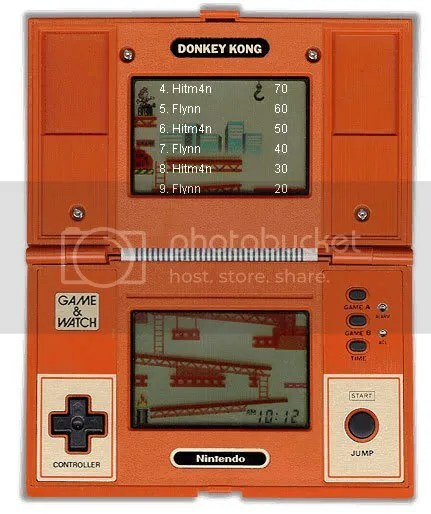 If you have never experienced an held held I can recommended you try out the hand held Donkey Kong game.